Accelerated underwriting is a great way to pursue your term life insurance. I’m excited to have been a source for Investopedia on their recent article covering accelerated underwriting. Accelerated underwriting is a great way for healthy persons to get a life insurance policy in place, in less time, requiring no exam, and for the same amount of premium as an applicant who went through full-underwriting. 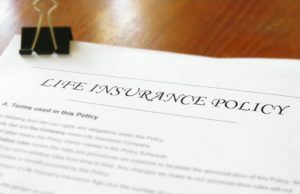 As technology and medical records reporting have become electronic over the past few years, life insurance companies in require less time to complete the underwriting process due to faster access to records. If you’re a busy person and are generally healthy, you don’t need a physical exam for your life insurance. There are life insurance companies that now offer accelerated underwriting to save you time and hassle. 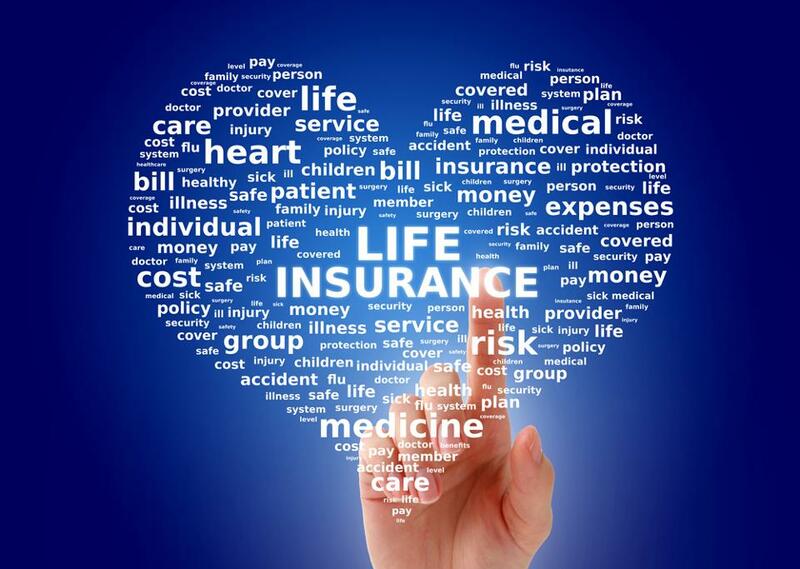 Full underwriting for a regular life insurance policy will take on average 25-30 days. For an accelerated underwritten policy, you can have something in place less than a week. You need a good broker to walk you through the best fit for you. ~There are many companies that offer accelerated life policies, but each company has different requirements/qualifiers. So take a few moments and have that conversation. It can potentially weeks of underwriting. Who Is A Good Fit For Accelerated Underwriting? Accelerated underwriting is a good fit for persons who would have otherwise qualified for some degree of preferred rates. Some of the qualifiers that insurance companies look for are medications taken, age, family history of cancer and heart disease, as well as driving record and travel history. How Much Coverage Can you Qualify For? Most companies will offer accelerated underwriting for life insurance up to $500,000 in coverage. But, here is where an independent agent can set themselves apart from other agents. There are a few companies that will underwrite up to $1,000,000 in coverage. So if you’re finding yourself in need of more coverage, or you’re a business owner with little time, accelerated underwriting can still be a good fit for your needs. If you have more questions or were curious if accelerated underwriting is a good fit for your needs, don’t hesitate to reach out!